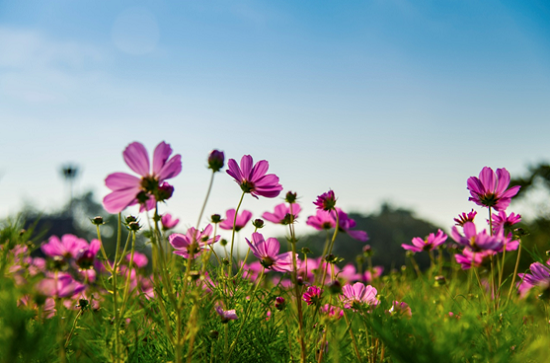 From winter to spring, the floral trends are forever changing – and whatever the season, it’s important to keep your office and workplace in perfect floral bloom! 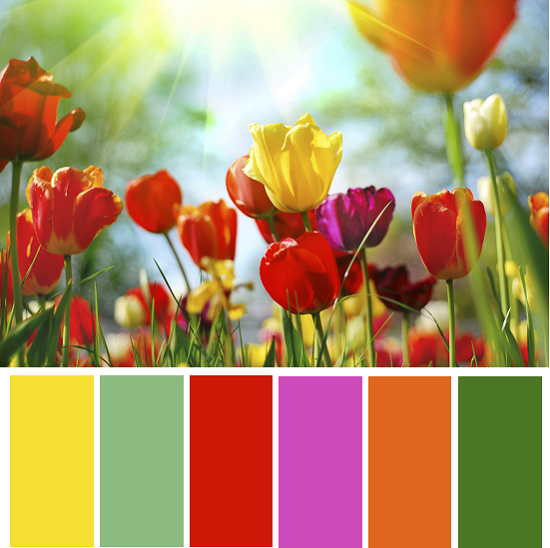 A little colour in any office can promote a harmonious working environment, encouraging productivity and staff morale. So, with the spring season here and the summer sun nearly upon us, it’s time to rid your work space of those chilly winter hues and fill it with fresh, bright and gorgeous floral additions to enhance the essence of springtime. So, as lovers of all things floral – we’ve put together our must-have foliage and flower shades of the S/S season! Enjoy. Pastel shades are the definition of spring, providing an ethereal and stylish palette for any interior or exterior space. 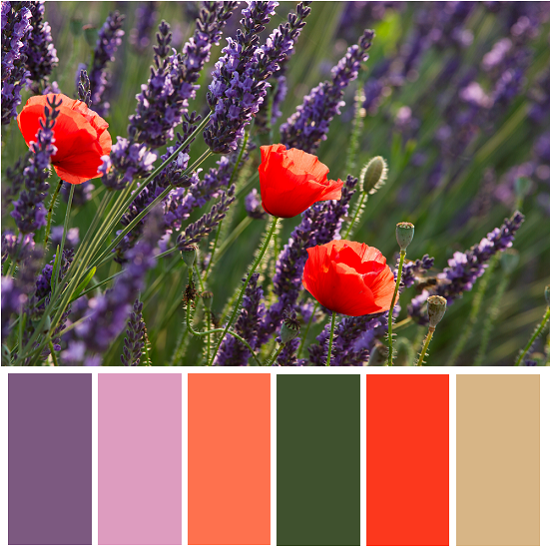 Pastels, when mixed with rich and vibrant tones, are the perfect floral pairing of any springtime inspired collection, so when trying to add a little springtime pizzazz to your office – opt for luscious lilacs, dreamy violets complemented by a splash of primary tones, such as a vivid red or leafy green. 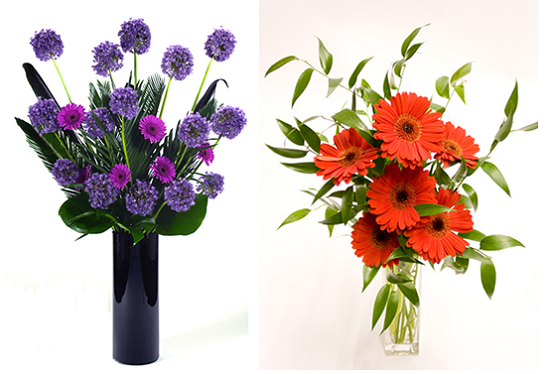 For bold floral styles, we recommend opting for classic and semi-leafy flowers such as Gerbera and Alium bouquets to bring a touch of texture and colour detailing to any area! They also last a little longer the other flower types, making them the perfect option for offices and companies which may not be open during the weekend. 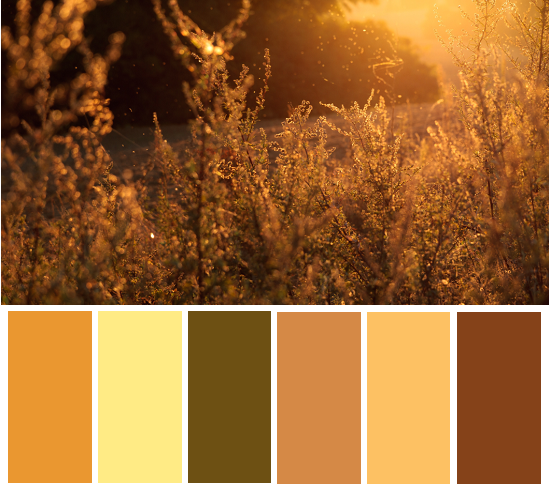 If foliage or leafy plants are more your style, consider a rich and subtle palette which still offers the essence of spring, without any of the maintenance! 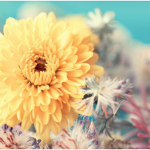 Consider earthy browns, golden yellows and tonal creams to really incorporate this springtime floral trend, just complement with a contrasting or glass vase to really add a sense of sophistication to your space. 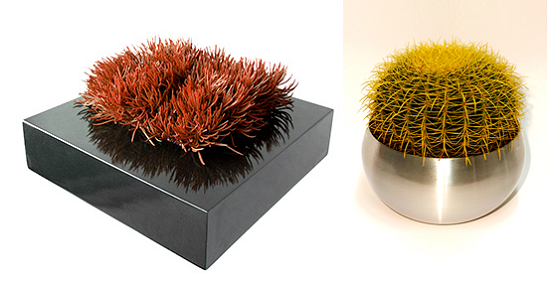 For subtle yet statement foliage, consider one of our beautifully stylish Vegas Planters or a classic yet never boring cactus bowl. Cacti make the perfect plant for any office which requires the beauty of nature, without any of the upkeep – making them an easy and pretty much maintenance-free plant for any busy workplace! A beautifully bold floral palette can brighten any sort of space, offering a unique and bespoke aesthetic to even the most simple of surroundings. Consider both primary and secondary shades, and mix the two together in order to really enhance the quality of this springtime trend. For mint greens and lemon yellows, pair with fuchsia pinks and warming oranges to boast a spring time palette from vase to leaf. Nothing boasts the beautiful summertime like a big bouquet of sunflowers, and this Spring/Summer – they are sure to be a favourite! 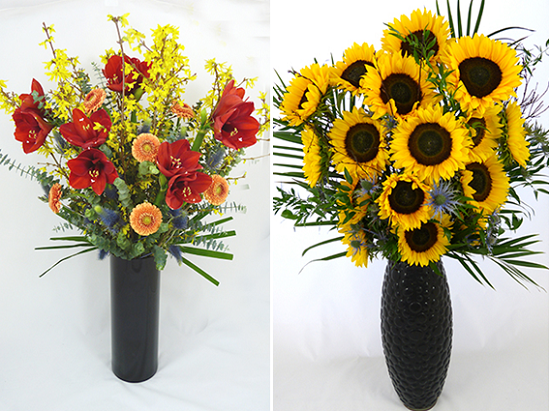 Mix sunflowers with poppies, dog daisies and a variety of delicate and wild foliage to create a field-inspired bouquet that is sure to brighten up any entrance, desk or hallway! Here at Jungle World, we’re passionate about flowers, and as we purchase our stock direct from the Holland auctions – we are dedicated to making sure we stay on-trend, and provide you with the most beautiful and fresh of floral products. For more information regarding our flowers for offices and workplace services, please do not hesitate to contact us on 0208 968 8190 today!